SEOUL (Reuters) -- General Motors is seeking to cut shifts by half at one of its South Korean factories as it realigns global manufacturing in a move that could affect about 1,100 jobs, a source with direct knowledge of the matter told Reuters. 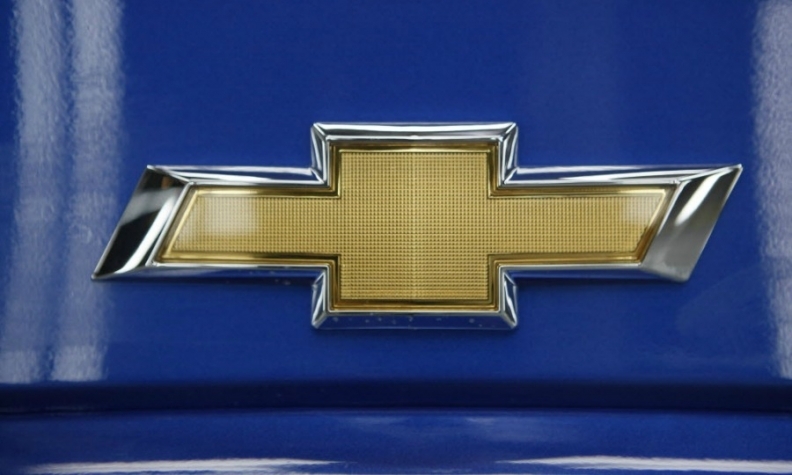 GM said in December that it would stop selling its Chevrolet-branded cars in Europe by the end of 2015, a move that could affect production and jobs at its South Korean unit, which produces most of the Chevrolet cars sold in the region. GM Korea has proposed to the labor union reducing the current two shifts to one shift at its Gunsan plant and expected the change to make half of its 2,200 manufacturing employees redundant, the source said on Friday. The source declined to be named because the person is not authorized to talk to the media. GM Korea and its labor union were in talks over the proposal, the source said. GM has not elaborated yet on how it plans to address the layoffs -- whether it will carry out a voluntary retirement scheme, put workers on leave, or offer to move them to other factories. A GM Korea spokesman declined to comment, saying talks are under way concerning the operation of the Gunsan factory. The Gunsan factory, which is one of GM Korea's four vehicle manufacturing lines, has an annual production capacity of 260,000 vehicles and produces the Chevy Cruze compact sedan and Orlando SUV. It employs 1,700 full-time production workers and 500 temporary ones. "The Chevrolet pullout would have a direct blow to the Gunsan factory. GM expects its production in Gunsan to shrink to 100,000 this year and 120,000 next year. The union wants to maintain two shifts, and instead cut the number of cars produced per hour," the source said. GM has begun gradually cutting its presence in South Korea after mounting labor costs and militant unionism triggered a rethink of its reliance on the country for a fifth of its global production, three individuals familiar with GM's thinking told Reuters in August. GM Korea plans to slash its headcount for salaried workers early this year in what would be its fourth round of job cuts since 2009. As a part of its global restructuring, GM announced in December its plan to withdraw Chevrolet cars in Europe by 2015 and shutter factories in Australia by 2017. A top GM executive said last week that GM Korea may ship more cars to Australia after it announced a plant shutdown there, but watchers say this would not be enough to offset a output slump stemming from Chevrolet's Europe exit.